Dogs on skis, dogs in vehicles, dogs in the kitchen! 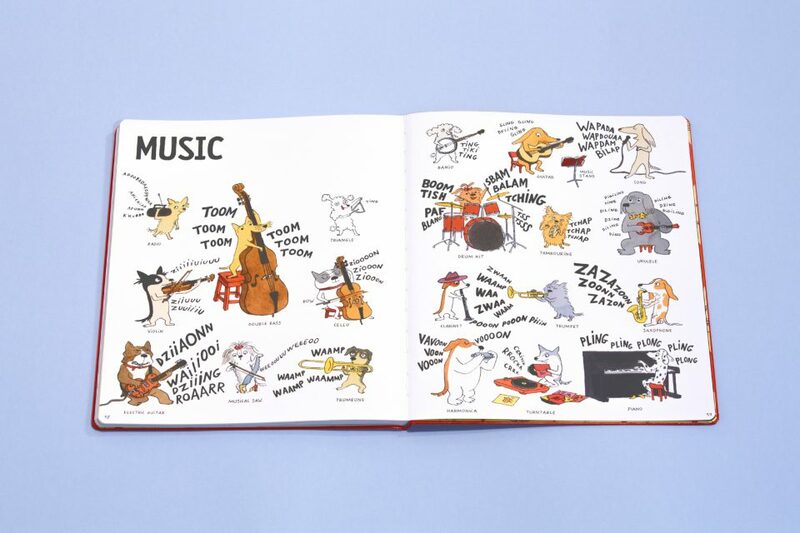 This rich and playful album features a cast of funny dog characters enacting everyday scenes. 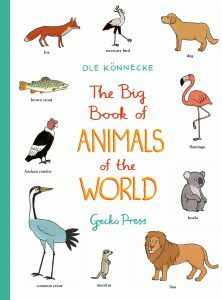 A picture dictionary for the very young, with everything children need to know about the world around them. In A Day with Dogs, nine funny dogs live their everyday lives. Here you can learn all about seasons, colours, food, town and country, night and day, school and work, and much more—including dog breeds, of course. Each of these funny and endearing dogs are a different breed and very distinctive character. 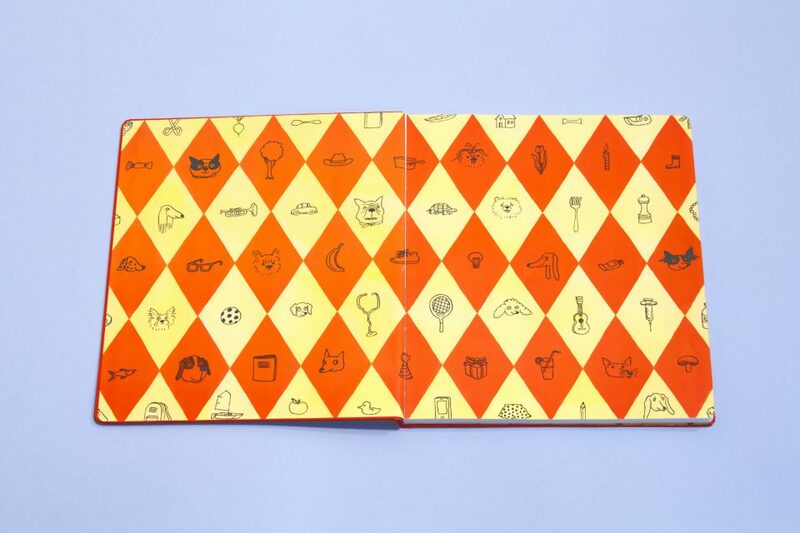 With dogs on skis, dogs in vehicles, dogs in the kitchen—this is a rich and playful album. A big book for kids ages 2-5. 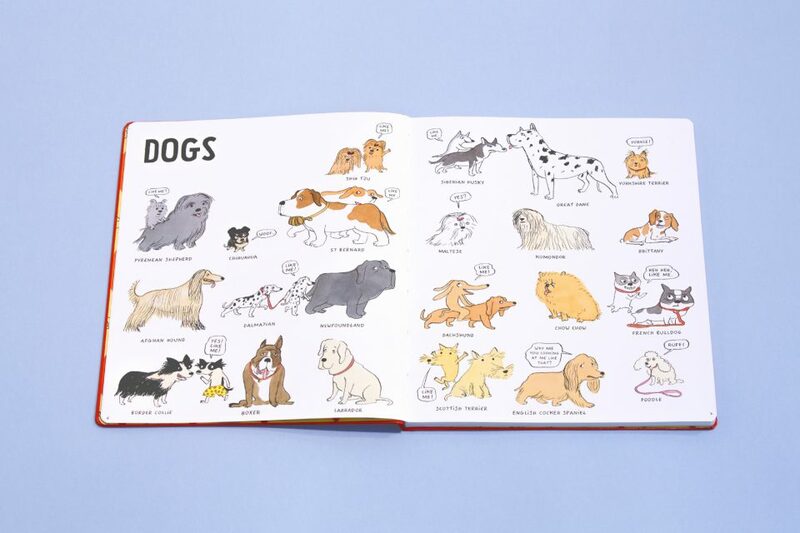 This goofy vocabulary book has a variety of thematic word lists that should appeal to a wide range of readers—especially those who love dogs. A good choice for large collections. It’s a personable introduction to useful concepts, and attentive readers will enjoy getting to know the specific dogs in the bustling scenes. 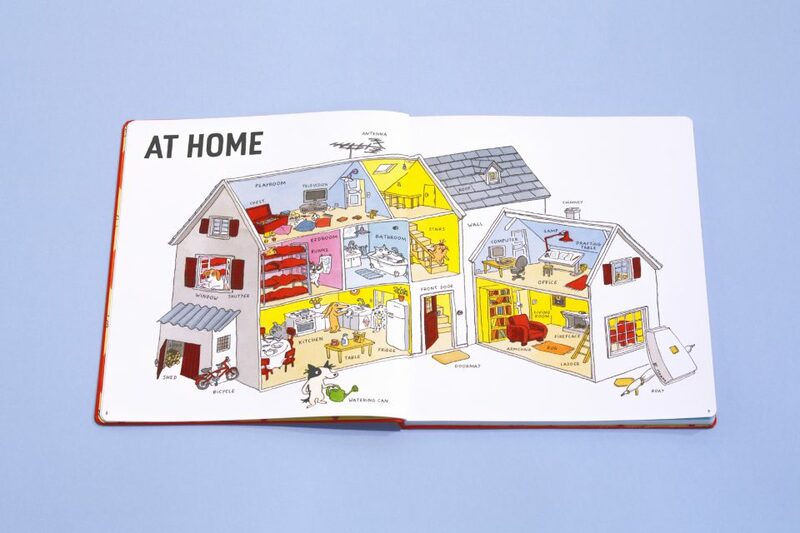 A Day with Dogs has similarities to the popular American children’s author, Richard Scarry’s illustrative style. The meticulous attention to detail is wonderful. A ‘dolls house’ view of how the dogs live buzzes with activity and humour. 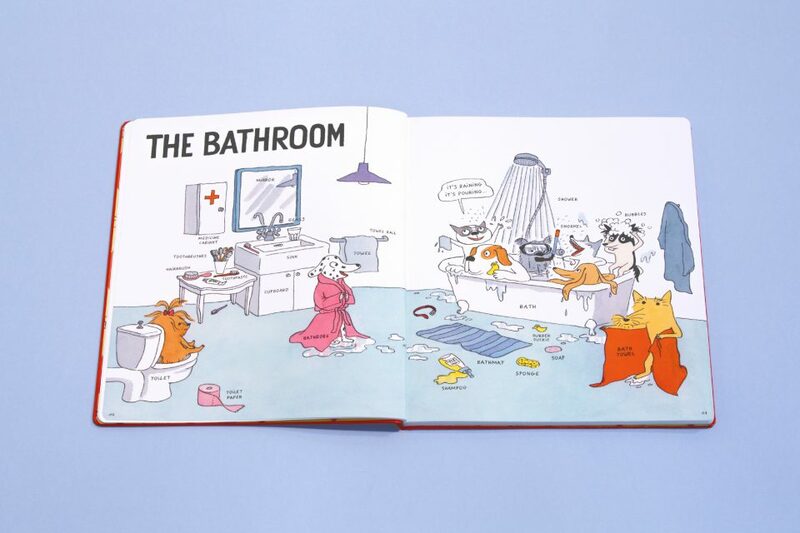 As well as the delightful artwork of descriptive illustrations and vignettes, the text includes amusing conversations between the dogs. Young readers are going to relish this book especially if they are a dog-lover because there is just so much to look at. 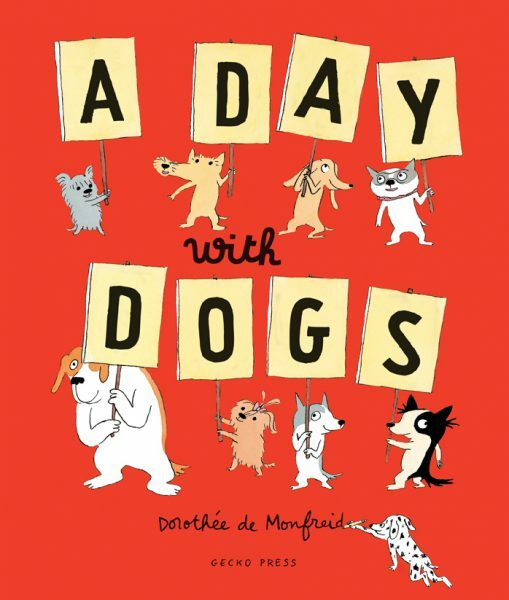 Books are among the best gifts for the youngest offering the opportunity for sharing and play … A Day with Dogs by Dorothee de Monfreid has no text to contend with but so much to explore and talk about. If you like dogs and busy books then this is the book for you. This is my favourite children’s book this month. 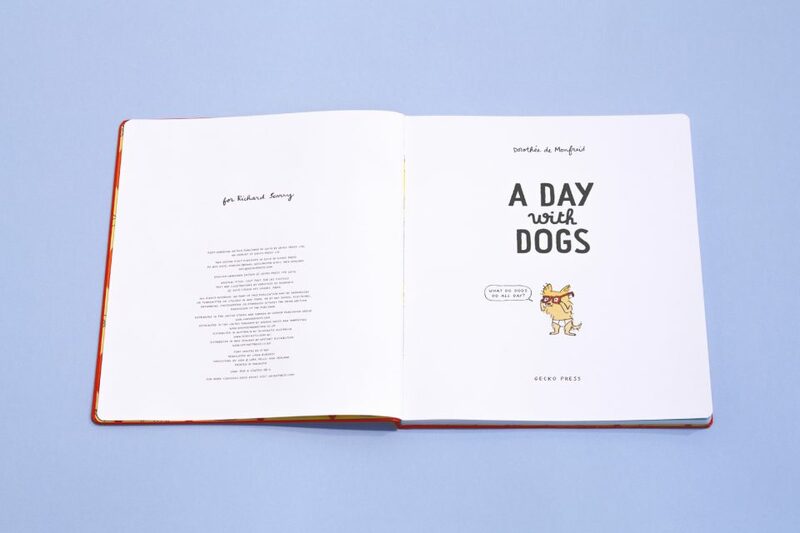 “A Day with Dogs” is fantastic from cover-to-cover and I KNOW your child will feel the same way. It’s a perfect book to share together or for your child to read solo. It is bright and bold but without being too busy. It is informative without unnecessary explanations. 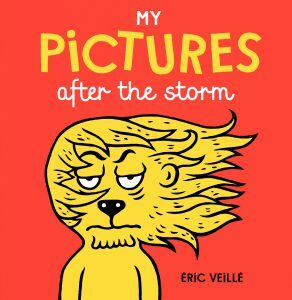 Children can paw (pun intended) over this book for hours enjoying the funny pictures and absorbing language and new words as they go. 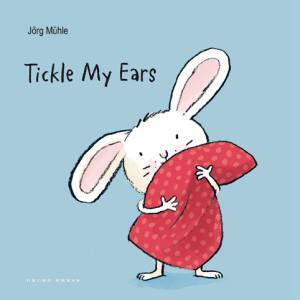 The illustrations are bright and often comical, creating numerous opportunities for children to learn whilst having fun with the dogs and their antics. 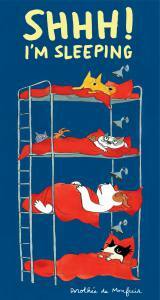 The illustrations are big and bold in bright colours with the detail enough to have a child looking for ages. Nine funny dogs go about their everyday lives, teaching us about seasons, colours, food, night and day, school and work, and so much more. Very endearing! Do you love good books for children?